I hope you are having a wonderful time on and off the water. The summer season is drawing to a close but there is still lots of time to enjoy this incredible weather we are having. 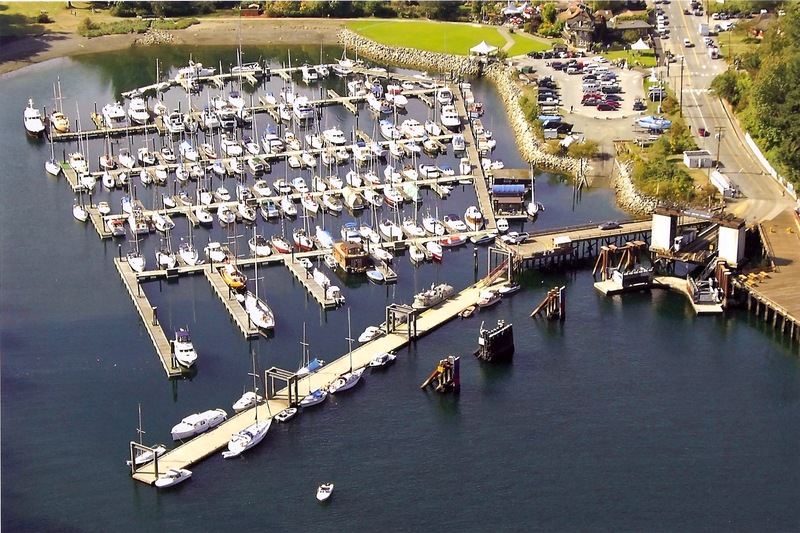 First up is our Labour Day weekend cruise to Snug Cove. Come by boat, car, bicycle, walk or motorcycle. Just remember to get on the correct ferry. If you are planning to attend, please contact Cruise Master Neal Tyldsley to let him know when you are planning on attending. He needs to make plans for dock parties, restaurants, etc. Lawn signs for our fall courses are going up which means our Education Department is looking to fill up the classes. Please let friends, family and associates know that the first Boating class starts on Tuesday September 8th and the VHS class start on Wednesday September 16th. The Scuttlebutt deadline for the October issue is due by Saturday September 19th. If you have some summer pictures and/or stories, please forward them to our Publisher Barbara Erickson. Can’t Get ‘Nuff of That Snug!